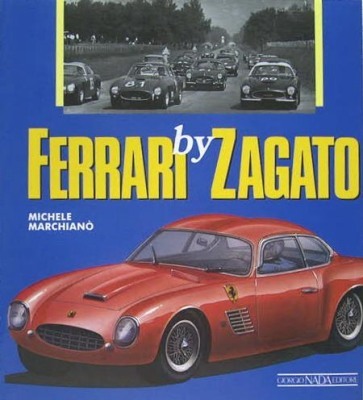 1919 was the year in which Ferrari began driving racing cars and Zagato founded his coachworks, and from that moment their paths were to cross on several occasion. Every time Zagato got his hands on a Ferrari chassis, even without the official blessing of Maranello, he succeeded in building a beautiful car. Even today these “Ferrari by Zagato” are shrouded in a certain air of mystery – not even the coachworks possessed documentation. This book has bridged the gap. LIMITED RE-PRINT-RUN OF 1500 COPIES .